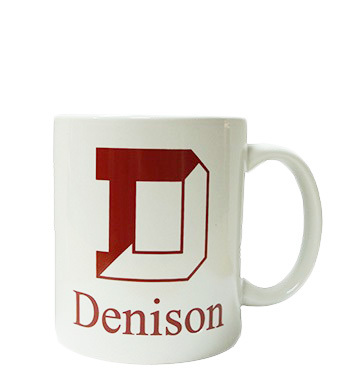 This Denison University Mug in white comes with your traditional Denison screen printed on the front with the traditional split D. This mug is dishwasher safe. Students like to remember their time after they graduate and these mug are the perfect gift for recently graduated alumni or for students attending the school to show their school spirit and support. Denison students and alumni love to support their college- why not show some spirit with this mug. Go Big Red!"